The word on the street is that the Detroit Lions will take off this upcoming season. We would be glad to see it happen. 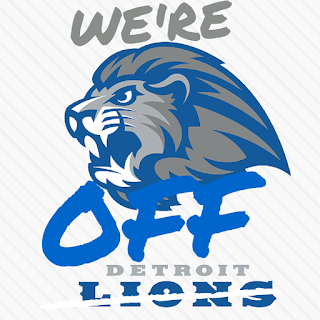 But if your a Lions fan you don’t hold your breathe. We want to see the Lions do well but if that’s not in the cards, life will go on. Caldwell is a good coach. He might be cookin’ up something for all “us” Lions fans you never know. Best of luck to them.